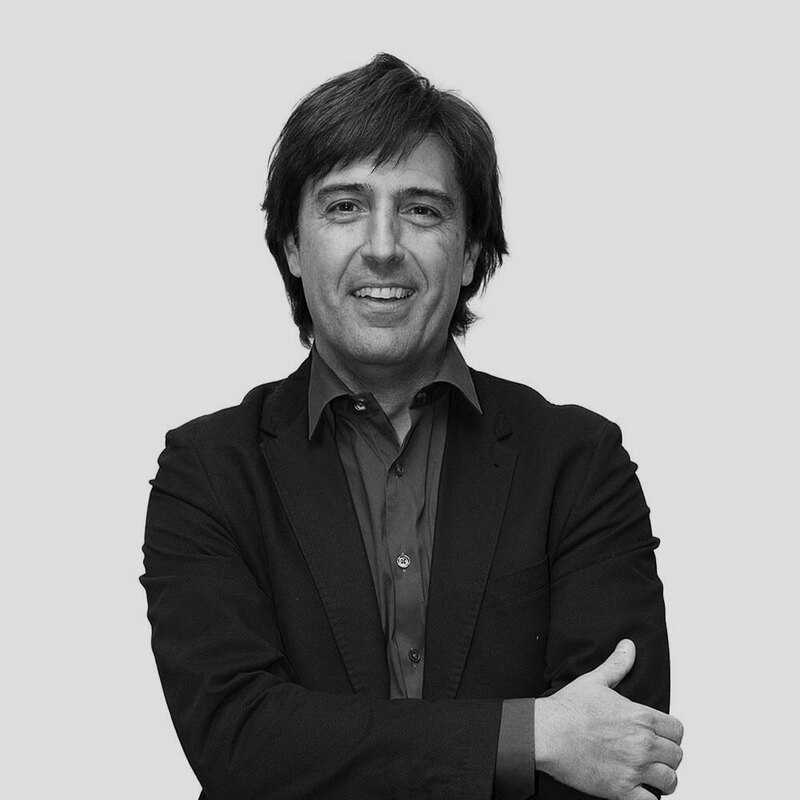 Angelo joined Ocuco Ltd. as Managing Director of the subsidiary, Ocuco Italy, from the acquisition of Luna IT Services in September 2008. Angelo manages Ocuco’s Italian Division, and is responsible for all the company’s operations and activities in the Italian Optical Market. Angelo holds a Bachelor's Degree in Information Technology from the Università degli Studi di Milano. He joined the retail sector in 1995 as the IT manager for a chain of optical stores, later bought by GrandVision, where he advanced to the position of Business Systems Retail Manager. Angelo brings more than 20 years of Optical IT industry experience, and Italian Optical Retail expertise in particular, to his role in Ocuco.